After my degree in Medicine and Surgery at the University of Perugia in 1997, I followed a course in General Medicine and, shortly afterwards, a course focussing on Territorial Emergency. I got a master’s degree in Integration of TCM and Western Medicine. I started to practise the profession in the specific sector of Territorial Emergency by operating with the ambulance service and E.R. first-aid. This activity, which went on for over ten years, allowed me to gain practical clinical experience as it implied the evaluation and management of innumerable patients, often dealing with emergencies. especially in the case of acute disease and I am conscious of the enormous therapeutic potential of Modern Medicine. thirty years, who started me off with the study and practice of this ancient medical art. 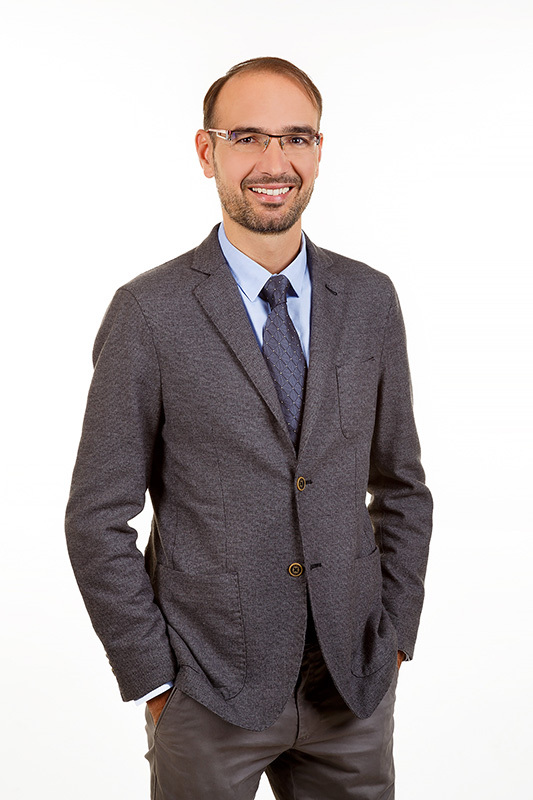 Under his guidance, I got the second-level master’s degree in Integration of TCM and Western Medicine at the University of Studies Sapienza in Rome, faculty of Medicine and Psychology. 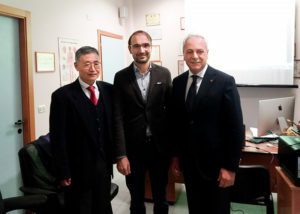 This step further stimulated me to continue with the study of TCM and pharmacology and I have collaborated with Prof. Fu Bao Tian in his medical practices in Arezzo and Florence, and now i collaborate with Centro Polispecialistico S. Michele s.r.l. in Castiglion Fiorentino (Ar).